One would think that after the countless numbers of controversial advertisements pulled for being too titillating or offensive, a giant like Sony would know better. Not really, apparently, as their recent PlayStation Vita ad had to be removed from public viewing on YouTube after a number of complaints. 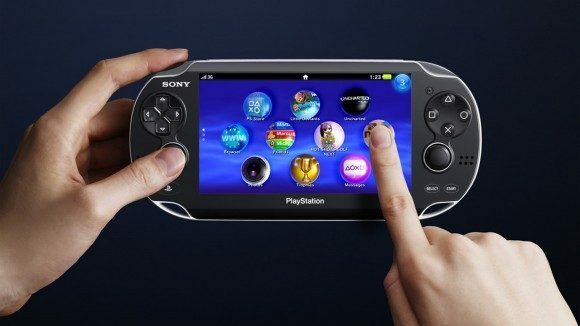 The ad, while promoting the PlayStation Vita, more specifically touts its Remote Play feature, which allows Vita users to operate their PlayStation 4 remotely. The ad concludes with her pulling out a PlayStation Vita and having some…fun…on it. Besides being incredibly uncomfortable to watch, the ad essentially boils down its target demographic to young males, particularly ones without girlfriends. One could argue that the conclusion of the ad immediately reveals it to be much ado over nothing, but the overbearingly sexual nature of the first 40 seconds overshadows whatever clever pull of the rug the ad might have had. 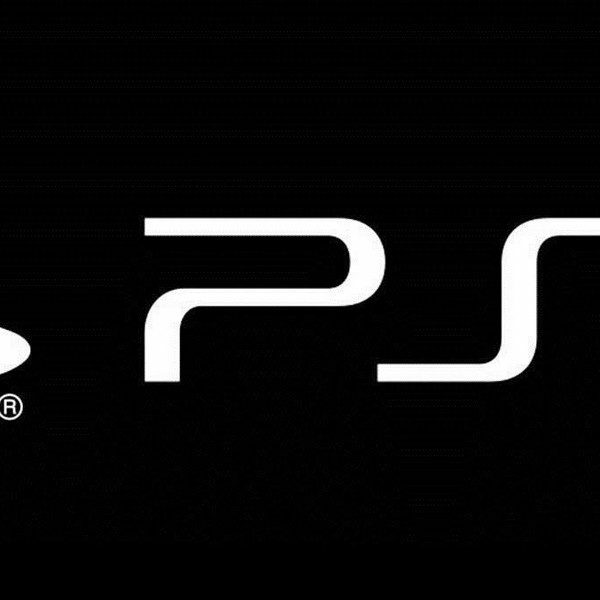 The ad was posted on PlayStation’s European YouTube channel last Friday, but after a litany of negative comments and Dislike votes, it was set as Private video instead of a publicly viewable one.